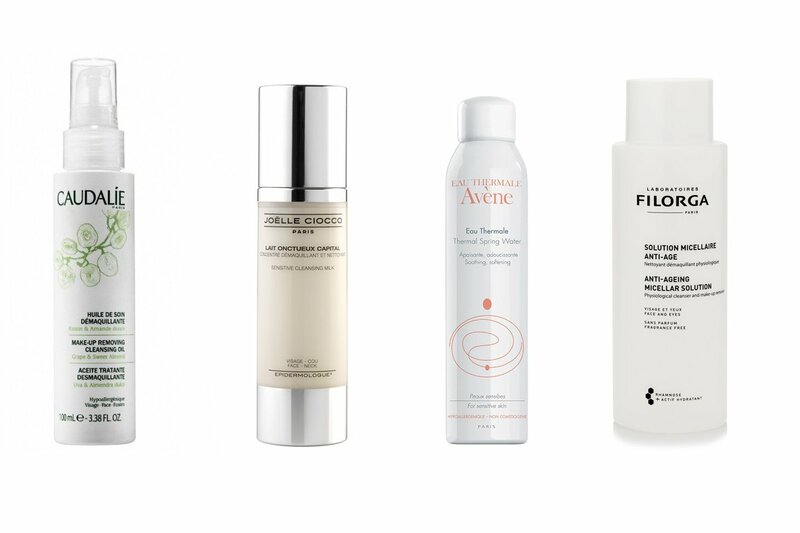 You don't need to hop on a plane to get your hands on these French beauty products. Photo by Pete Bellis/Unsplash. Why is the world convinced that the French know all the secrets to being and staying beautiful? Clémence von Mueffling, a third-generation French beauty editor who lives in New York City, reveals that innate know-how in her new book, Ageless Beauty the French Way. Here, she shares her favorite products for staying beautiful, all of which are available at drugstores around the US and online. French beauty is about being your best self, embracing your age, and enhancing the features that you love most. American women often want to know our secrets, but the only secret is to strive for natural beauty instead of perfection. (And to massage your face! More on that below.) But it's true that France is a gold mine of high-quality beauty and skincare products that are immensely helpful for cleansing and maintaining beautiful skin. Luckily, many of my favorite French products can be found in pharmacies, beauty stores, and online throughout the United States. Consider this your guide if you want create a new beauty regimen — The French Way. Cleansing is key and if you want to take your skin from good skin to great skin. Double cleansing is even better. Use Caudalie Cleansing Oil ($28) to remove as much makeup as possible, and then clean your face a second time with Caudalie Cleansing Milk ($28). Apply Eau Thermal Avène Micellar Lotion ($28) or Filorga: Anti-Aging Micellar lotion ($29) with a cotton ball to tone your skin, then finish with a spritz of Avène Thermal Spring Water. A note about double cleansing: Good hygiene does not mean burning your skin. It means respecting it. Think of your skin like silk — and treat as you would your favorite silk blouse. You need to clean your skin thoroughly at night, while respecting your skin. Double cleansing is the way to go. The first time, you get rid of the impurities, pollution, and makeup with a cleansing gel or cleansing oil. The second time, you clean the topmost layer, the stratum corneum, itself. When you do this, you optimize the skin’s natural protection and regeneration, which primarily take place at night while you’re sleeping. It’s best to do this gently, or you can end up with dry and irritated skin. 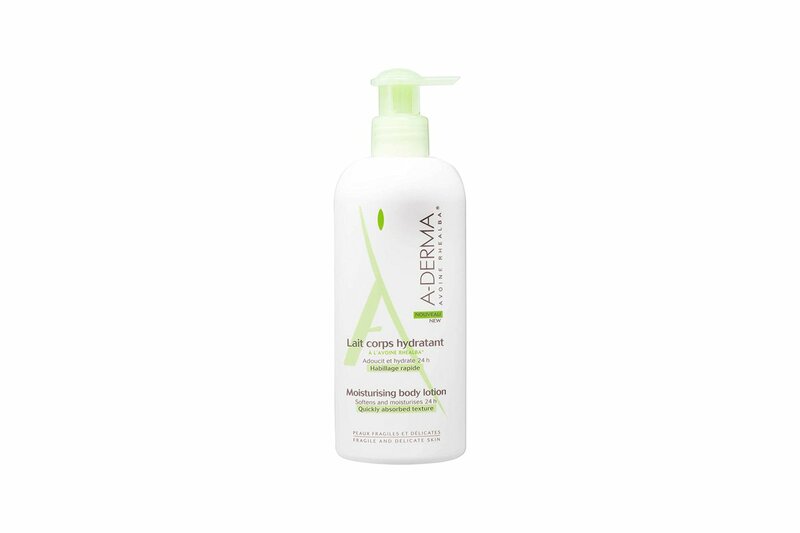 After the double cleansing, apply your favorite toner on a soft cotton pad followed by a spritz of thermal water. How to massage your face: Face massage is French women’s best-kept secret. It is easy to do, once or twice a week for two or three minutes. It is like taking your face to the gym, beneficial for so many reasons. Massage stimulates circulation, which awakens the complexion. They don’t hurt but rather feel wonderful. Massages are also completely manual, making them eco-conscious. No need for any special (or expensive) equipment, just your fingertips. Choose a moisturizer with a smooth texture to facilitate the massage and allow your fingers to slide easily along your face. Avoid creams that have a sticky texture or that could start to peel while you massage. Usually, a hazelnut-size amount of a cream or oil is enough for the face, and another one should be used for the neck and décolleté. Metal bristles can be harsh on the scalp. A good hairbrush from Mason Pearson ($150) can help improve hair texture and distribute natural oils from the scalp to the tips of hair strands to achieve a healthy shine. 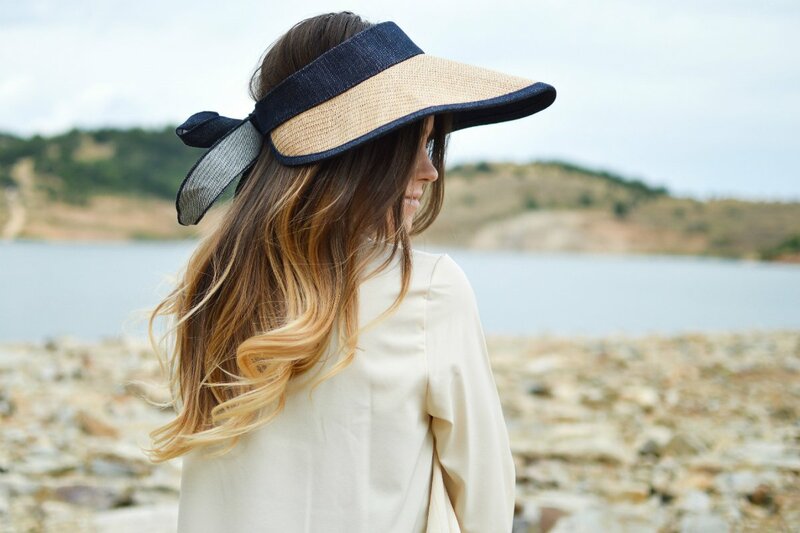 Lay off the heat this summer and stick to the basics for simple hair care. While we always tend to focus most on our face, we can't forget to moisturize our body to keep all of our skin feeling hydrated and soft. I like A-Derma Moisturizing Body Lotion ($51.34) or La Roche-Posay Lipikar Daily Repair Moisturizing Lotion ($17.99) after a shower. Especially in the summertime, it is very important to work sunscreen into your daily skincare regimen to prevent sunspots and premature aging. 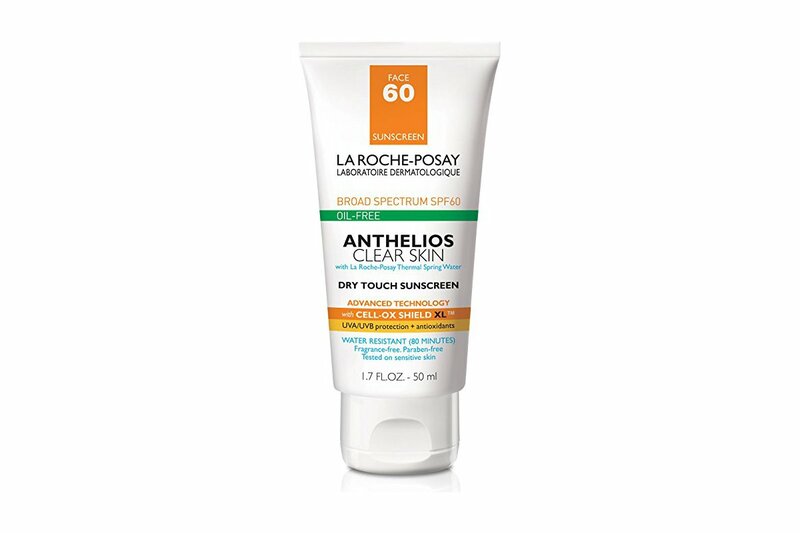 You can use La Roche-Posay Anthelios Sunscreen ($19.99) all over your body, with La Roche-Posay Anthelios Tinted Sunscreen ($33.59) on your face in lieu of foundation. 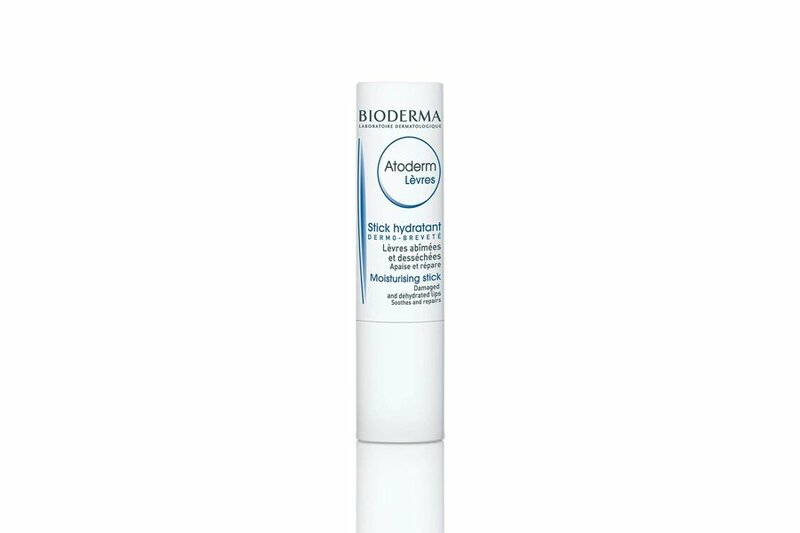 Don't let the sun leave your lips feeling dry and cracked: Keep lips soft and supple with Bioderma Atoderm Moisturizing Stick ($4.90), which is specifically designed for sensitive skin. 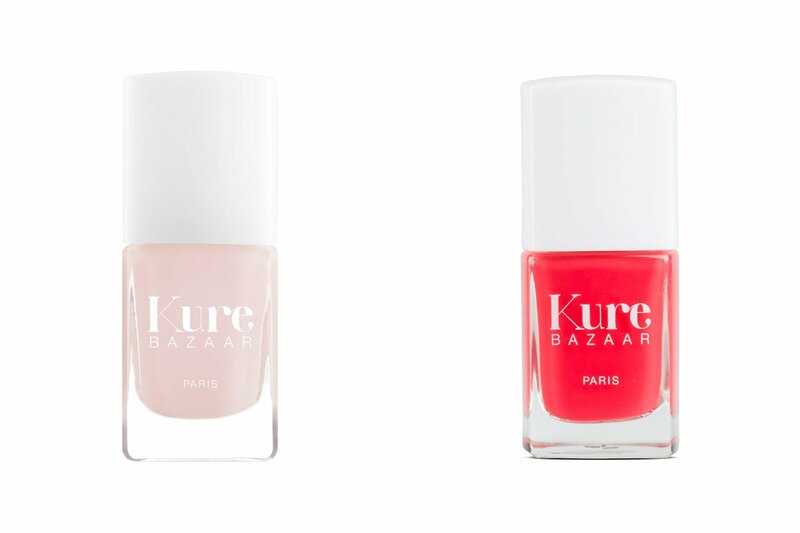 Treat your nails to a fresh pop of color from Kure Bazaar ($19), a glamorous French natural beauty line. I like the shades Rose Milk and Vynile, depending on whether you want a softer or more vibrant shade of pink. If you can’t make it to the salon this summer, groom your nails with a good glass nail file, such as this one from Bastien Gonzalez ($20). A glass nail file is not nearly as harsh as a traditional emery board, and it can help repair weakened or damaged nails. 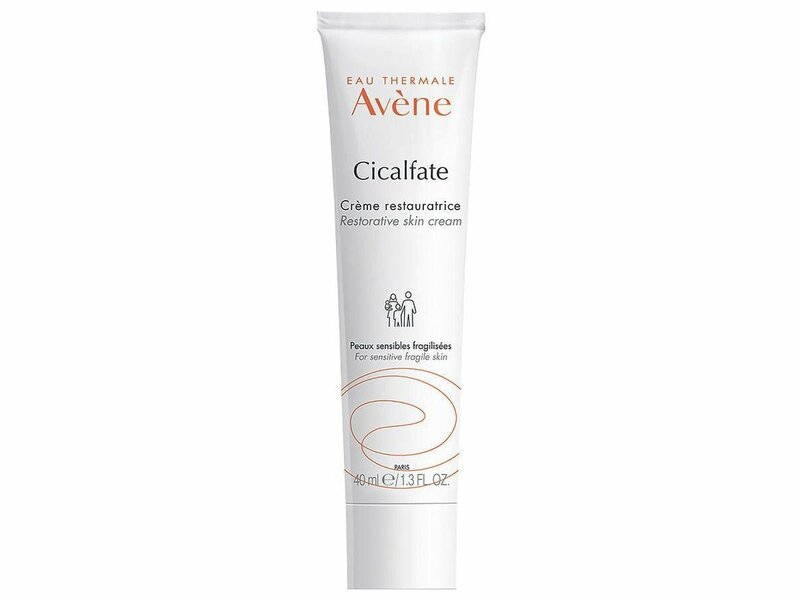 If your skin is irritated and needs some extra care, Avène Cicalfate Restorative Skin Cream ($28) can help restore the skin and nourish it with a high concentration of Avene thermal spring water. Always be gentle with your skin, and give it what it needs! Another savior for lips or irritated skin is Homeoplasmine ($18.50). It heals any cuts, scrapes, irritation, or cracks your skin may have suffered and hydrates naturally with plant extracts. While face masks seem to have gained much popularity recently, don’t forget that you can mask your hair as well. 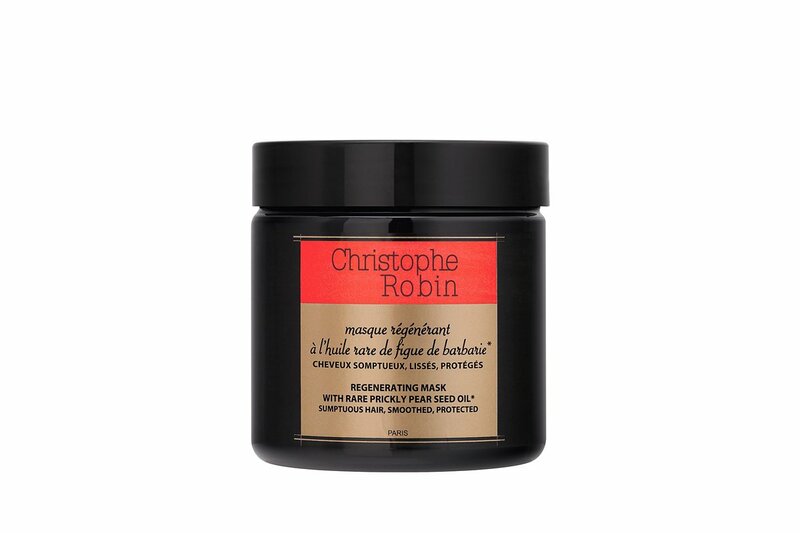 My favorites are Christophe Robin Regenerating Mask with Rare Prickly Pear Seed Oil ($71), which is rich in antioxidants and can naturally repair, regenerate, and strengthen hair from root to tip, and Leonor Greyl Masque Fleurs de Jasmin ($65). 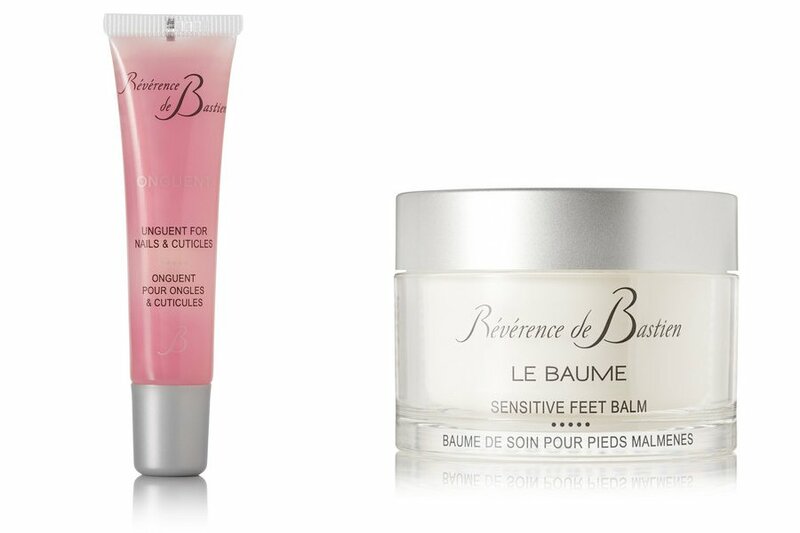 Take care of your toenail beds with Reverence de Bastien Unguent ($30) and massage the dry areas of your heel with Reverence de Bastien Sensitive Feet Balm ($120) so you can show off your healthy, soft, and pretty feet in a cute pair of sandals all summer long. Clémence is a founder and editor of the online magazine Beauty and Well-Being and the author of Ageless Beauty the French Way. You can follow her on Twitter/Instagram/Facebook at @BeautyandWb. She travels for the joy of meeting new people.